Many different common houseplants are poisonous to animals. 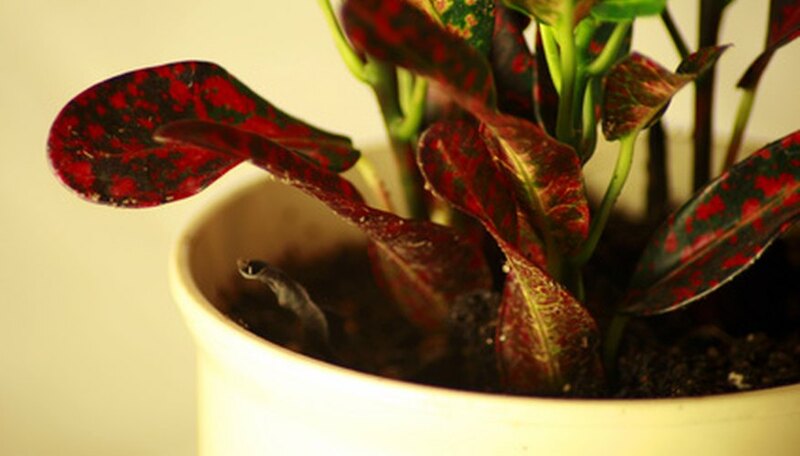 Some houseplants are highly toxic and even deadly, while others have a lower toxicity. Understanding and identifying which houseplants are poisonous to pets is crucial to keeping the plants out of their reach and preventing a needless poisoning. Also, keep in mind that most houseplants that are toxic to animals are also poisonous to children. 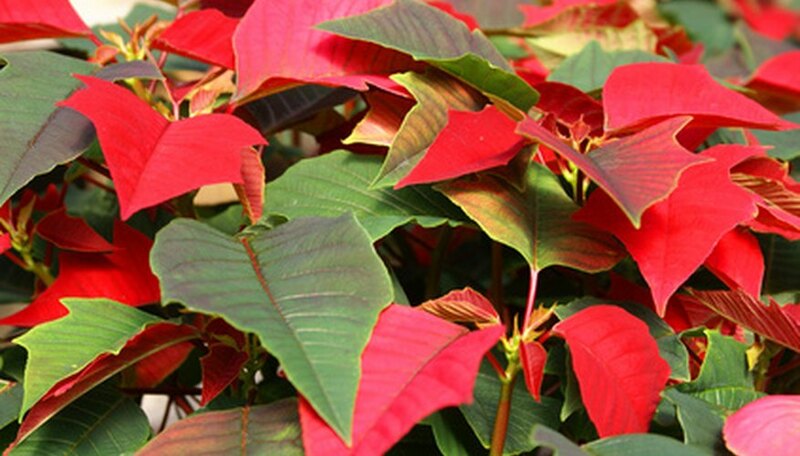 Poinsettia leaves, stems and sap (latex) contain an unknown poisonous substance that can cause nausea and vomiting if ingested. The latex, or milky sap contained in the stems, can sometimes cause contact dermatitis in humans or eye irritation as well. 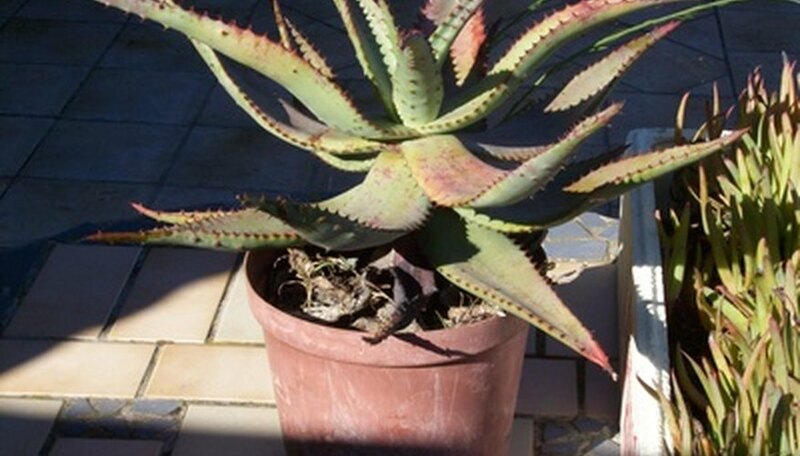 Aloe Vera plants contain a latex substance just under the skin of the leaves that contain the aloe gel, which can cause violent vomiting and diarrhea in animals if ingested. The latex contains alloin, a compound once used in laxatives before the U.S. Food and Drug Administration barred its use in 2003. Angel wings, also called elephant ears or heart of Jesus plants, contain the poisonous substance calcium oxalate in all parts of the plants. These popular foliage houseplants can severely irritate the mouth, throat and esophagus of both children and animals if ingested, even in small amounts. 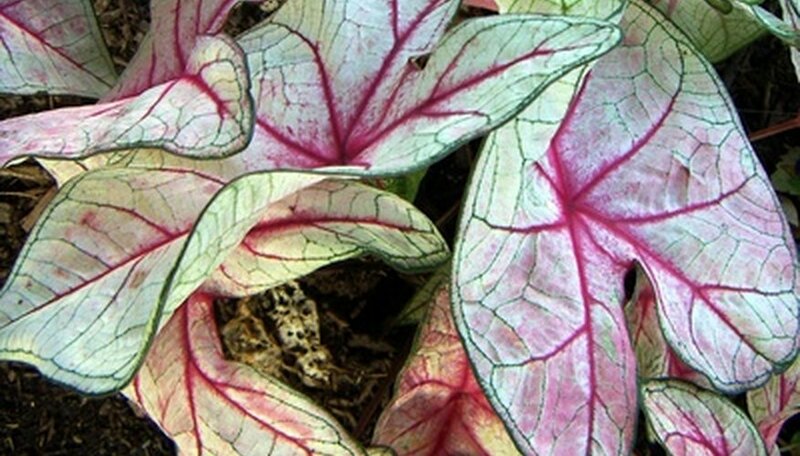 The bark, leaves and roots of the croton houseplant are all poisonous to animals. The latex contained within the croton plants is also toxic, causing skin irritation and even eczema after prolonged or repeated contact. Crotons contain the poisonous substance 5-deoxyingenol, which causes the mouth to burn when ingested or chewed. The bulb of the Amaryllis, also called the Jersey lily or lily langtry, as well as the roots of the Kaffir lily, are highly toxic to animals. The Amaryllis bulb and Kaffir lily’s roots contain lycorine, which can cause diarrhea and vomiting, as well as paralysis and collapse. Amaryllis bulbs and Kaffir lily roots contain only small amounts of lycorine, so an animal would have to eat at least one entire bulb or a large portion of the roots to have these symptoms. 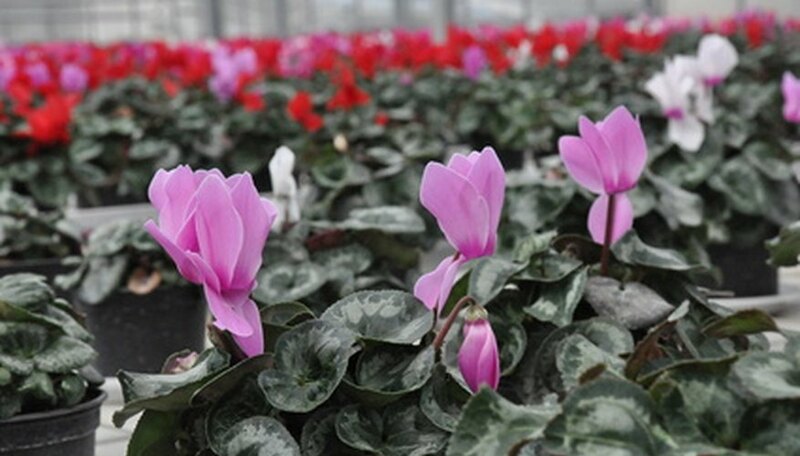 The Cyclamen’s bulb and rhizomes contain the poisonous compound Cyclamin A, which can cause severe diarrhea and vomiting in both children and animals. 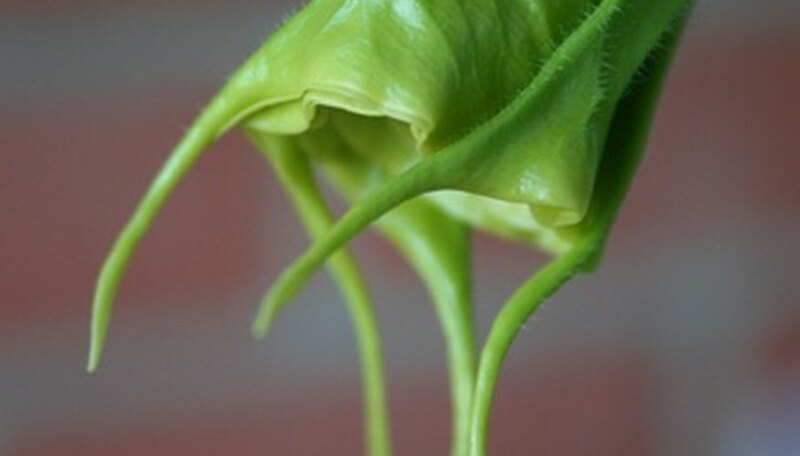 All parts of the angel’s trumpet are poisonous, containing the toxic substances atropine, hyoscine and hyoscyamine. Ingesting any part of the plant can cause life-threatening poisoning and death. Other Datura species, such as Jimsonweed (D. stramonium) can also cause death, along with spasms, agitation, hallucination, fever and coma. All parts of the flamingo lily contain calcium oxalate, causing irritation of the mouth and throat in animals. If the animal ingests large quantities of the plant, it can suffer severe poisoning and even death. 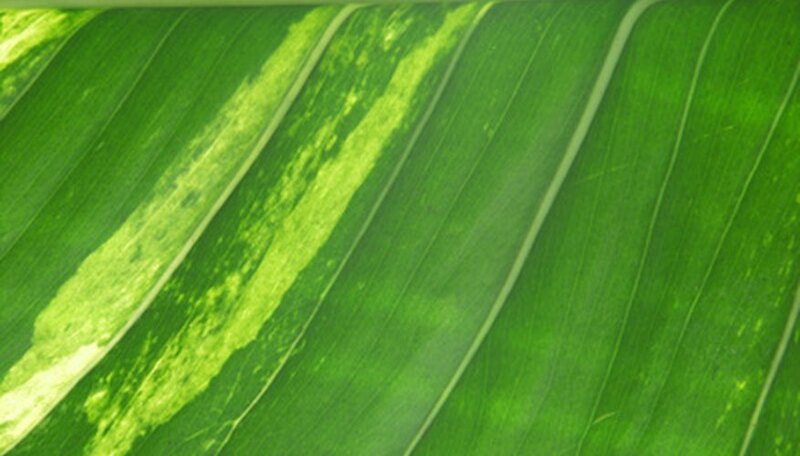 Philodendrons also contain calcium oxalate in their leaves and plant juices. The crown-of-thorns plant’s sap contains 5-deoxyingenol, causing vomiting, abdominal pains and blistering or irritation of the mouth and throat if ingested. Contact with the latex sap can also cause skin and eye irritation or damage. The Jerusalem cherry has the toxic compound solanocapsine in its leaves and fruits. If an animal or child ingests even small amounts of the immature or mature fruits, or the leaves, they will experience gastroenteritis, vomiting and abdominal pains. The leaves of the English ivy contain the poisonous substances didehydrofalcarinol, hederasaponins and falcarinol, which can be toxic to both animals and humans. 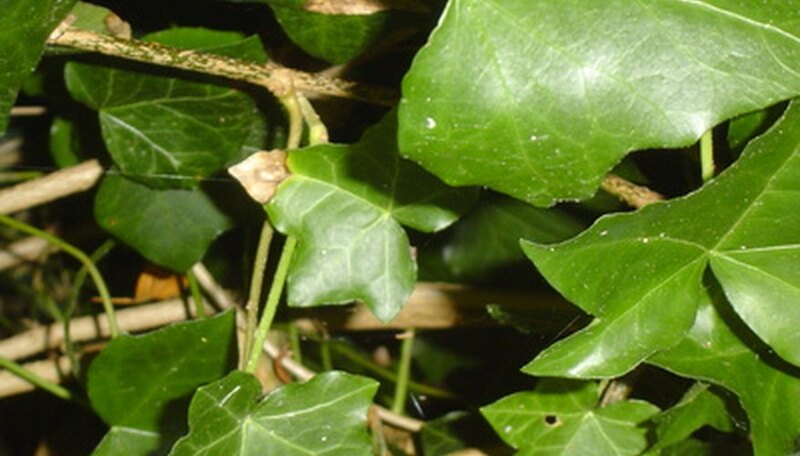 If an animal eats the ivy leaves, it will experience difficulty breathing, vomiting, convulsions, paralysis and coma.